Making friends is an important part of growing up and helps children's social and emotional development. 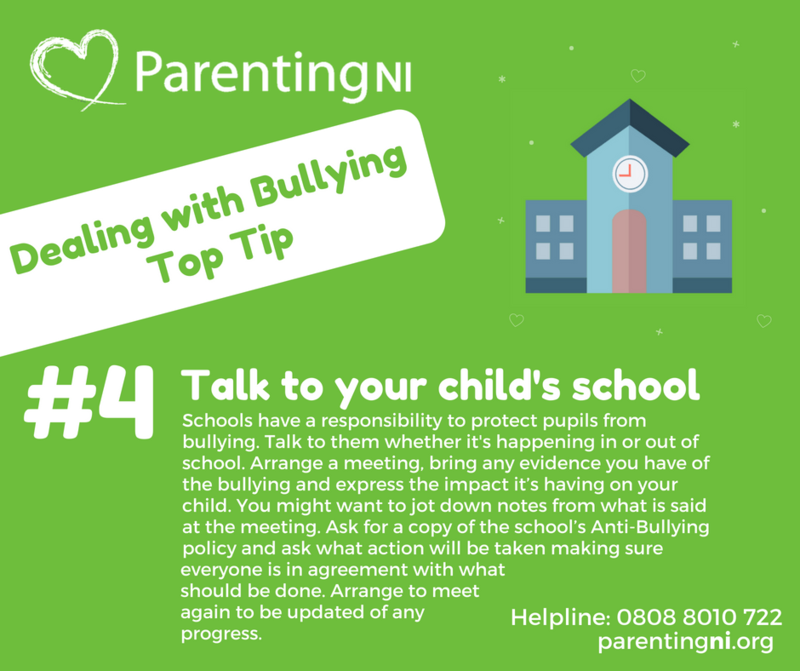 It's not always easy for children to know how to manage friendships and learning how to keep and make new friends. 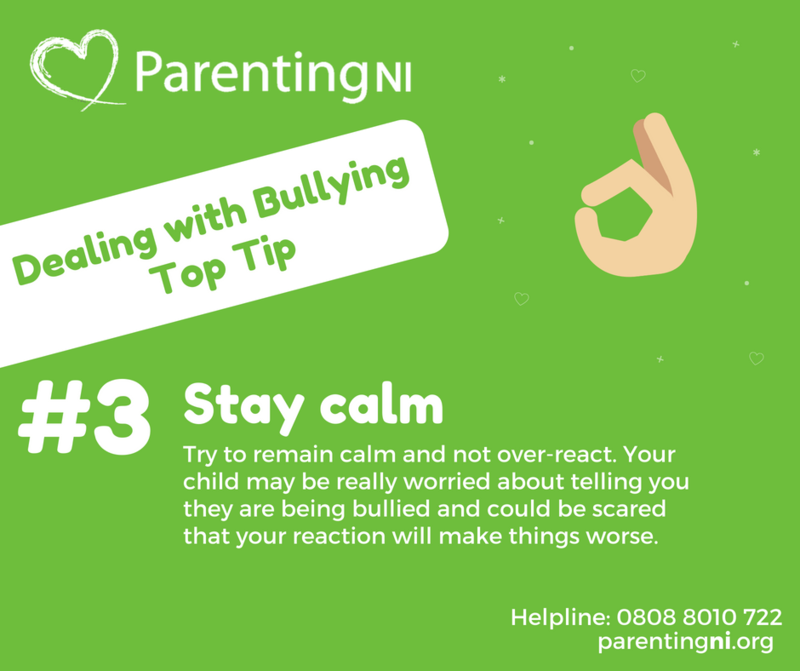 For some children these skills come very naturally, easily moving to and from friendship groups, sharing their experiences and opening up to new people. For others, the world of friendships can be much harder to navigate. 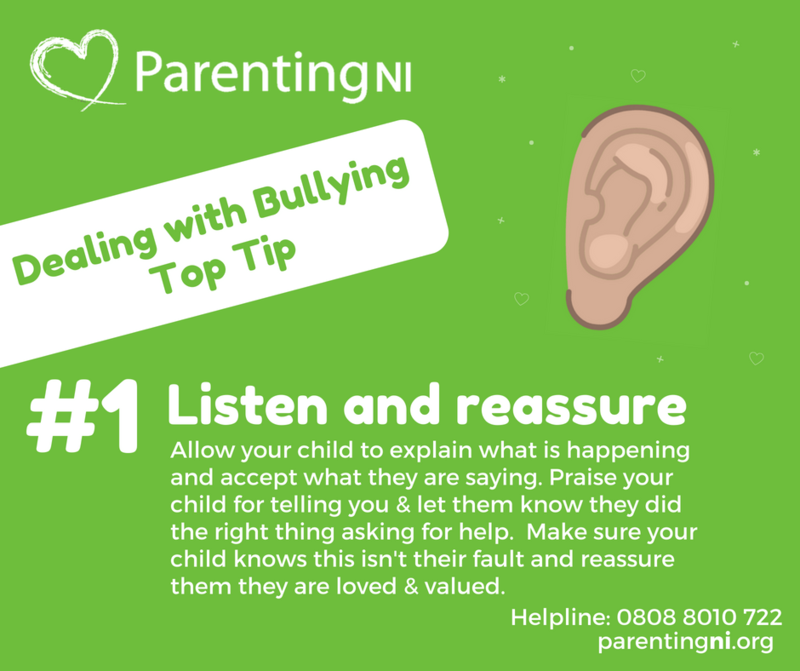 It can be difficult for parents to know what to do if there child is struggling with friendships, for example what to do if your child is bullied. 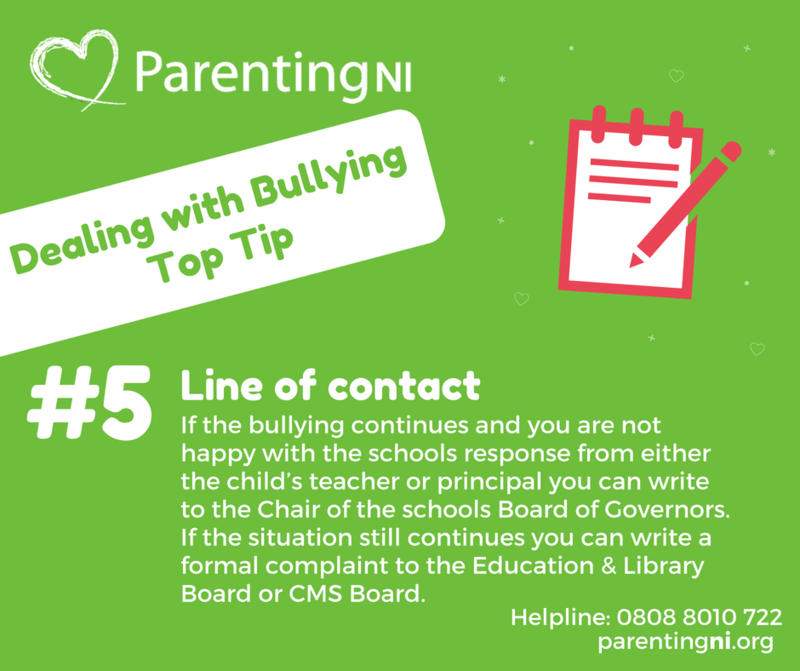 It can be really distressing to discover that your child is being bullied. 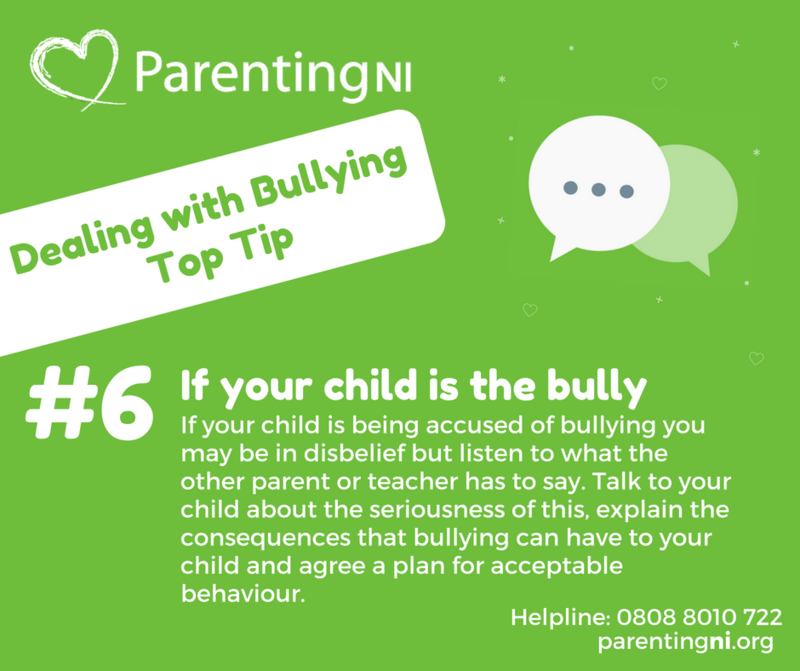 No parent likes to think that their child will be bullied, but sadly, many children do experience bullying in their lifetime. 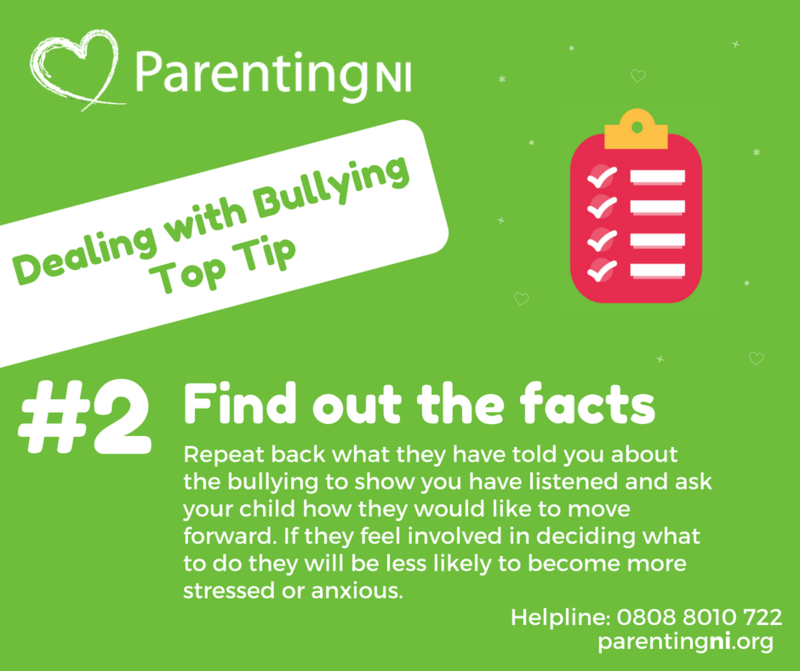 If you do find yourself dealing with your child being bullied there are things you can do to help.